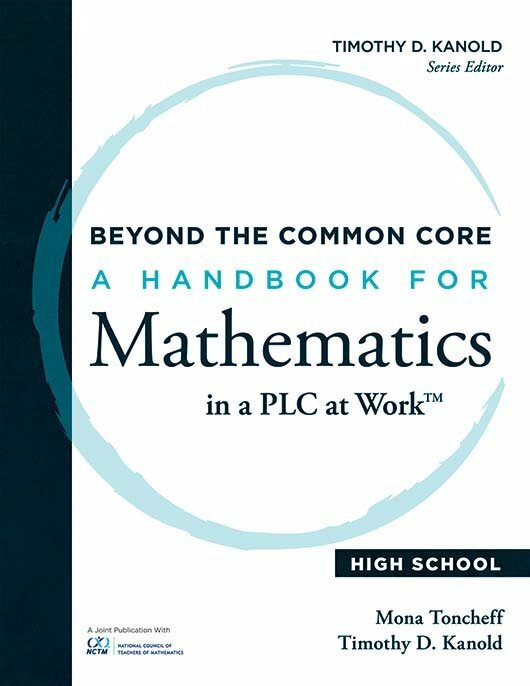 Learn 10 high-leverage actions your collaborative team should take before, during, and immediately following a unit of grades 9–12 mathematics instruction. Focus your curriculum to heighten student achievement. Learn 10 high-leverage team actions for grades 912 mathematics instruction and assessment. Discover the actions your team should take before a unit of instruction begins, as well as the actions and formative assessments that should occur during instruction. Examine how to most effectively reflect on assessment results, and prepare for the next unit of instruction. Identify and cultivate the elements of mathematics instruction and assessment that yield the greatest impact on student learning. 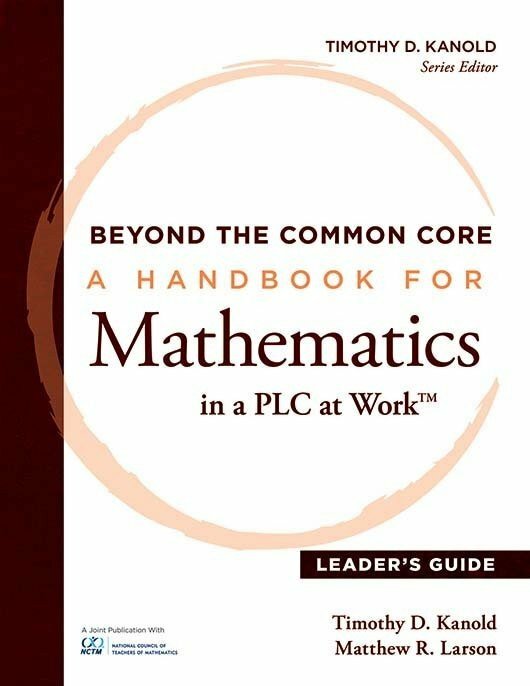 Increase student learning through 10 steps known as high-leverage team actions for mathematics instruction and assessment. Understand teacher actions that develop student understanding and skill for lower- and higher-cognitive-demand mathematical tasks every day, every lesson, every unit, every year. Access reproducibles and appendices to gain instructional strategies aligned with your states standards. 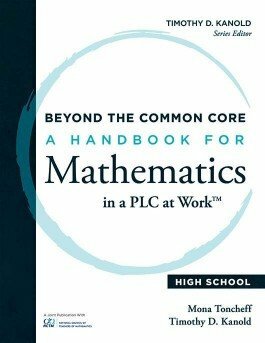 This resource has many useful tips and tools for HS math teams looking to up their game. 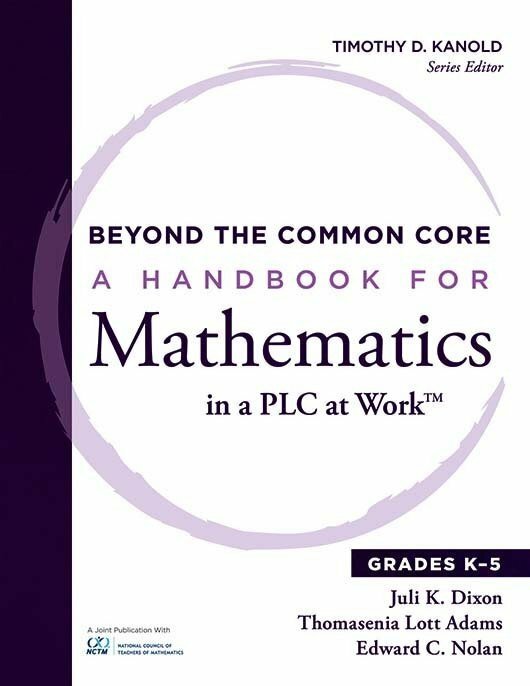 Any dedicated group of math teachers could improve the learning in their class, even if it's already high, by using this book to guide a thoughtful year of examining what you teach, how it's structured and what students really learned. Well worth the price.